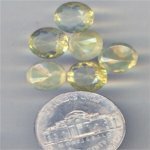 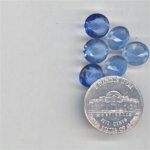 We carry a huge selection of glass rhinestones or glass rhinestone gemstones in a variety of styles, sizes and colors. 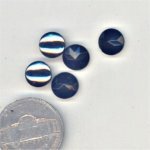 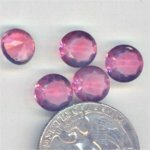 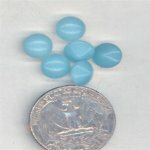 Glass rhinestones are round glass gemstones having pointed backs and tops with different finishes. 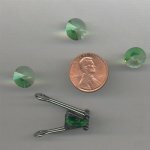 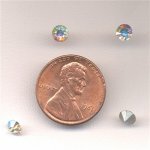 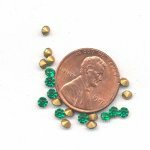 Glass rhinestones do not have holes and are used in beading projects and jewelry making, jewelry repairing and as craft supplies for crafting projects. 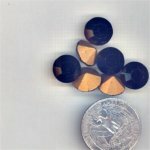 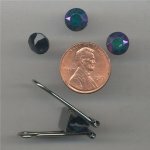 We provide glass rhinestones that are out of production from circa the 1960's until present which derive mainly from Europe. 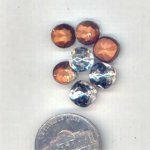 Vintage Rhinestones, Vintage Glass Rhinestones. 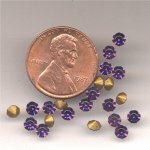 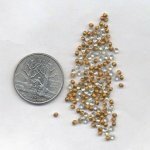 Wholesale Rhinestones, Vintage Wholesale Rhinestones.